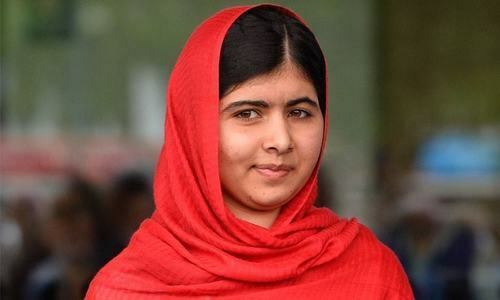 ISLAMABAD: Youngest Nobel Prize laureate and education activist Malala Yousafzai arrived here on Thursday night more than five years after she survived a Taliban attack in Swat which necessitated her departure to the UK for medical treatment. Ms Yousafzai — accompanied by her father Ziauddin, Farah Mohamed and Amiro­byn Thompson — flew in aboard flight No EK-614. Sources said Prime Minister Shahid Khaqan Abbasi would receive the 20-year-old Malala at the PM Office where she would attend a special function to mark her achievements as an activist for girls education. Due to security reasons, the sources said, her visit and her entire itinerary was being kept secret. In December 2014, Ms Yousafzai and Kailash Satyarthi of India received the Nobel Peace Prize for risking their lives to fight for children’s rights. Ms Yousafzai, who belongs to Swat, has been living in the UK since October 2012. She was shifted from Pakistan to a hospital in Birmingham in a precarious condition after she had sustained a bullet in her head in a targeted attack by the banned Tehreek-i-Taliban Pakistan (TTP) in Swat. She was on her way home in a school van with other girls after taking an exam when the TTP men opened fire on them. Two other girls also sustained gunshot wounds. The attack on the schoolgirls received widespread criticism at the national and international levels as Ms Yousafzai received sympathies and support from across the world. Responding to the condemnation, the TTP denounced Malala Yousafzai, compelling her to stay back in the UK due to security concerns. After her recovery, Ms Yousafzai announced launching a movement for the promotion of girls’ education. She visited a number of countries as official guest where she was warmly welcomed and given an official protocol and reception. During a visit to Canada last year, she was provided an opportunity to address the country’s parliament. In April 2017, United Nations Secretary General Antonio Guterres selected Malala Yousafzai to be a UN messenger of peace, the highest honour bestowed by the UN chief on a global citizen. Why we keep reflecting to the world that Pakistan is not secure. You belong in PAKISTAN... This is your home.. cheers..!!! Welcome to your country of birth. I hope her stay is pleasant and safe. Welcome. You make Pakistan proud! Welcome to your home country you have been brave and made the nation proud. 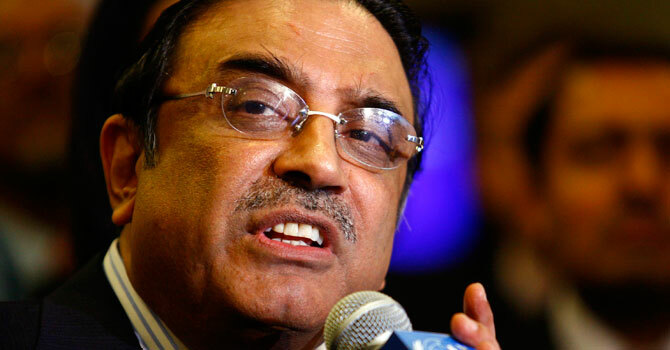 I am not a fan of Ex president Asif Zardari but he made quick arrangements for her to be flown out of the country to be treated in England.. Welcome home daughter of Pakistan. You stood for girl education and Pakistan salutes you. Yes there are people who align with Taliban terrorists and they will continue to try to malign your efforts but real patriotic and sensible Pakistani people are with you. WELCOME home, Miss. 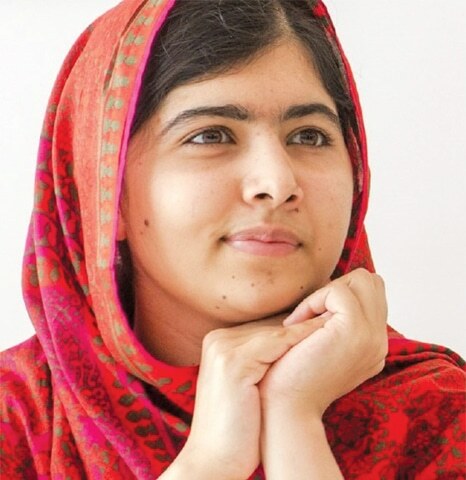 Malala. Had I been in Pakistan, you and your parents would be my guest. It is still unfathomable to imagine that such a brave and modest little school girl could emerge from a male-dominated society like Pakistan. In a few years, you would make a great Prime Minister for this country. So please focus on it and you will have my vote in the election. Welcome back my daughter, Pakistan is proud of you. Welcome home and stay safe! She has better reputation than pakistani pm. welcome home dear girl. You made the best out of adversity. This land produces women of stature, held back by their own families and neighborhoods in the name of some narrow interpretation of honour. It's a thing of joy to see someone who broke free, and how! Lots of love to you and wish you more success. Welcome home Malala. Pakistan is proud of her bold, contributing and dedicated activist daughter. Keep continue the great work of spreading education acoross Pakistan and the world. Proud of you Malala.I feel proud as a Pakistani today. We all thank her for bringing good name for Pakistan. Welcome back to your own country. Malala has done Pakistan proud with her fight against oppression and injustice against vulnerable segments of society. We wish you best of luck in all your endeavors. Welcome. Hope the perception of our public changes in favor of you as most of them are brainwashed into believing in stupid conspiracy theories against you. You are a brave girl. Keep doing the good work for the country. Keep up the good work!! Hope the whole region tranform quickly as a symbol of success. @Khurram : united we are strong, divide we fall. Welcome home. Proud to be a fellow Pakistani. I hope she will be able to put to rest all the conspiracy theories. 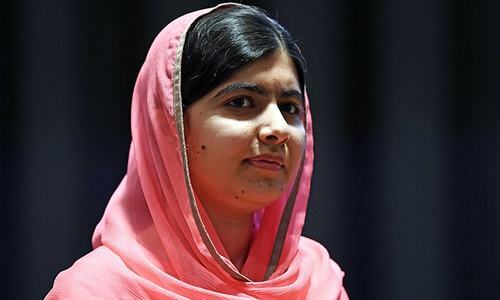 Although I have reservations about some of the content of 'I'm Malala', welcome her back and wish a safe trip. Welcome back to your home your motherland dear Malala. Pride and face of brave Pakistani women. I guess Malala is just another victim of terrorism in Pakistan as others are. In my point of view i respect others more who stayed and faced their fears while staying in Pakistan and helped making Pakistan's image better and better. It is very easy to run away and criticize and portray negative image of Pakistan then staying in Pakistan facing all the odds and work for Pakistan. I salute the all those who have faced hardships in Pakistan and still working for it to make it a better place to live in. She was in Pakistan at that time also. Why she had to leave? Moreover, is there any change in Pakistan after that? Still the mullahs run the society, take decision which suits them. Still the religious centimetres ruin the country. Nothing has changed. May your mission to educate Pakistani women succeed wildly. May hate be removed from the hearts of men who wish you ill. May you live long enough to make an impact. She had done more for girls education when she was only 11 years old than all the negative commentators on this page.